View On The Port Of Rotterdam, South Holland, The Netherlands. Rotterdam Port Is The Largest Port In Europe. Lizenzfreie Fotos, Bilder Und Stock Fotografie. Image 111812635. Standard-Bild - View on the Port of Rotterdam, South Holland, The Netherlands. Rotterdam Port is the largest port in Europe. View on the Port of Rotterdam, South Holland, The Netherlands. 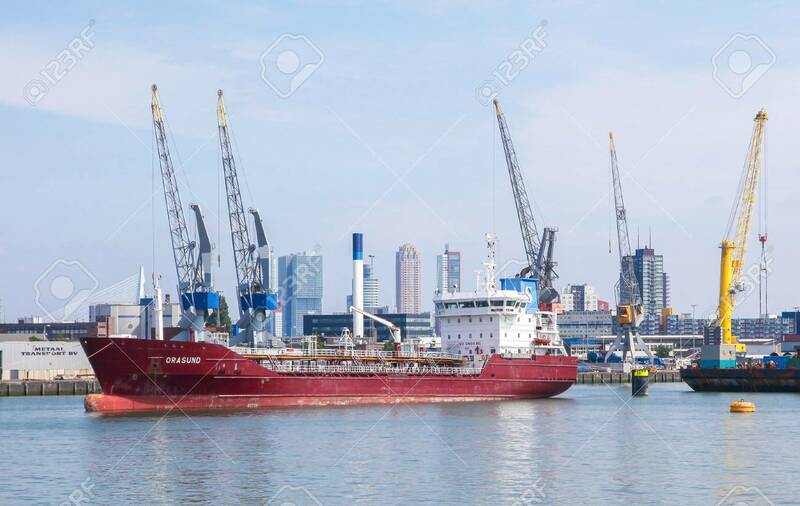 Rotterdam Port is the largest port in Europe.